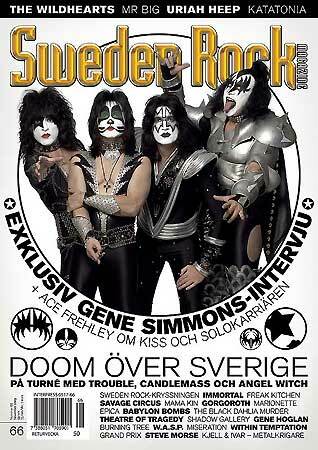 CRASHDÏET is featured in the latest edition of Sweden Rock Magazine #66. 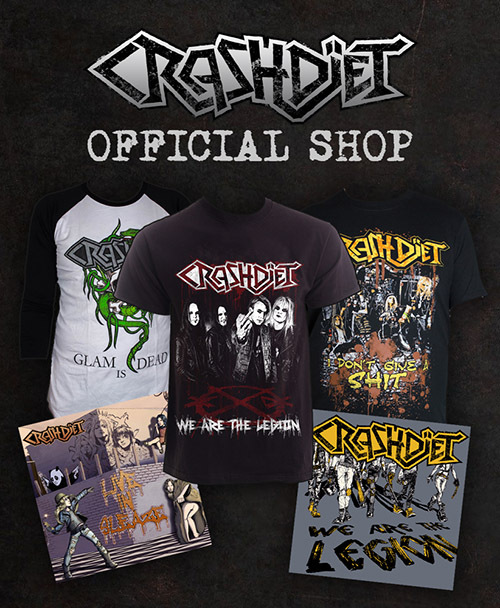 Back in stock in our official webshop! This widget can be added to your myspace, facebook etc.. 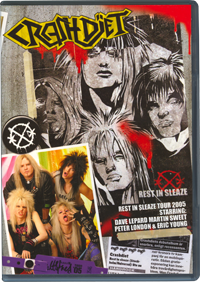 It will be dynamicly updated from crashdiet.org. To use it, click on the "share" button down on the right.